If your kid is so much obsessed with the dragons and love to train them, then plan a Dragon-themed birthday party for him. When it comes to movies, everybody gets inspired by the costumes used. When the movie becomes popular, the costumes become popular too. Whether it is Halloween or some special birthday event then the dragon costumes is a great choice to go with. However the most famous movie or superhero costumes till now are batman, superman or Spider-man but the dragon costume is a new option available for people like you who want to dress up something unique and creative. People of all ages get attracted to the costumes inspired by the movies, especially when it comes to men and boys they love being dressed up in heroic costumes. Keep an eagle eye on the costumes listed below if you are looking for a successful dragon theme party. Inspired by the hapless young Viking who becomes the friend of dragons himself, this costume is perfect for any dragon theme party. Get inspired by the movies theme and make entry in this sassy costume. This is a great hit for Halloween too. This is time to dress up different, so show your striking personality when you enter the party. People will look at you every single time you walk by. Get into the mythical Viking world and dress up in this dragon costume. Show your dauntless bravery in this costume and this costume is definitely a good buy. Party supplies and decorations are as important as costumes. You can decorate your party with all the party essentials coming exclusively in this party pack. 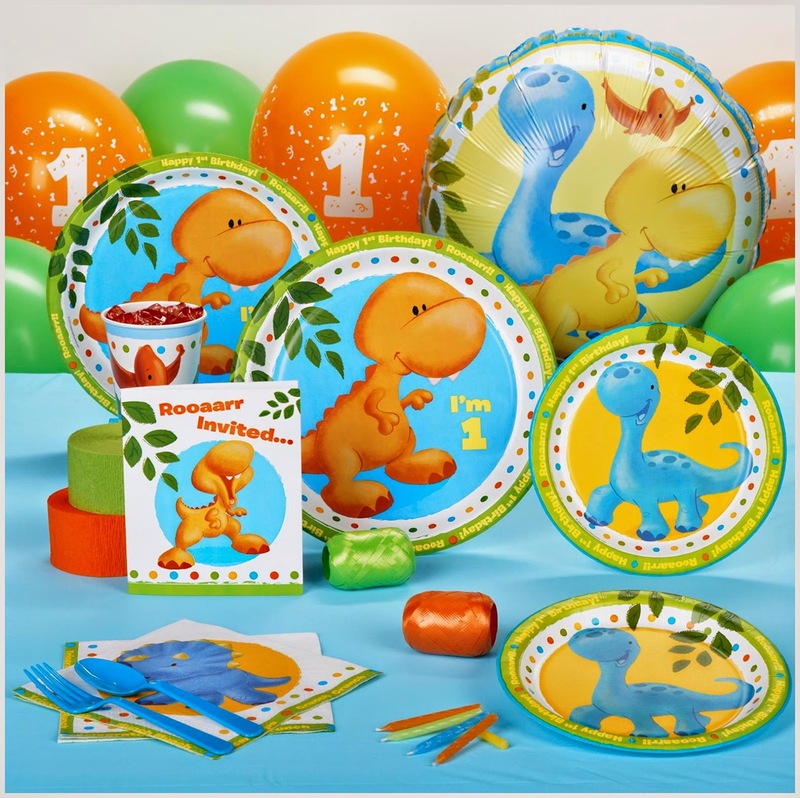 Either you’re looking for the invitations, plates, balloons, napkins or candles which compliment the dragon theme, this party pack has everything. Invite your guests sending them the invitation which go with your theme. We promise you the party will end up being one of the most fun and successful parties ever attended!